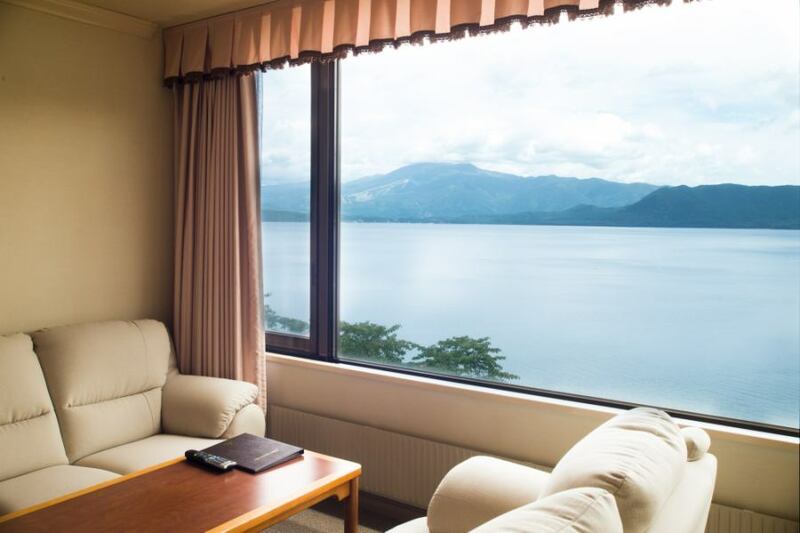 It is a room that overlooks Japan's largest lake "Lake Tazawa". Why do not you spend such a time getting drunk with a beautiful view overlooking the top floor? 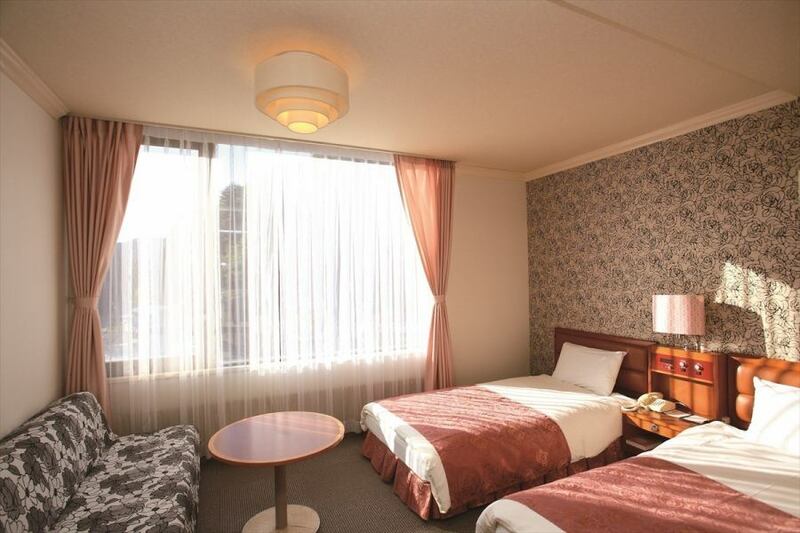 It is a room recommended for a special time to spend with your precious person. It is a room on the lake side on the 3rd and 4th floors. The view is the mountain side view. 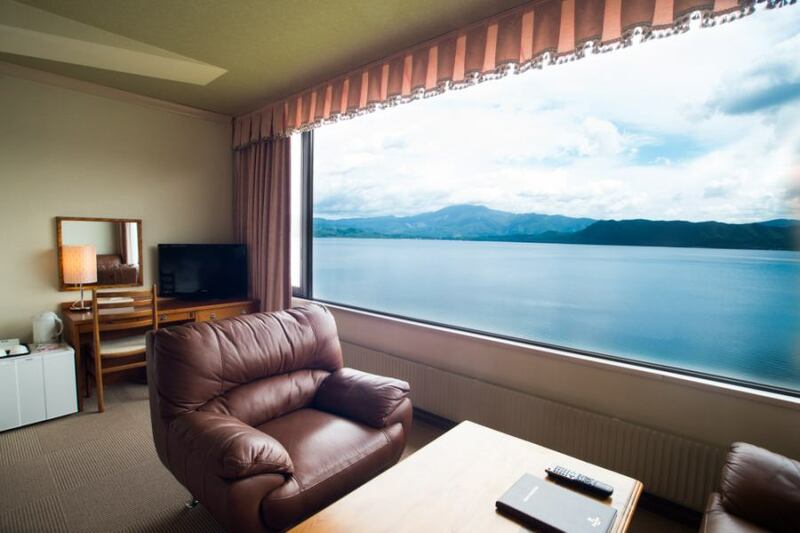 ※Please understand beforehand because you can not see the lake from the room.